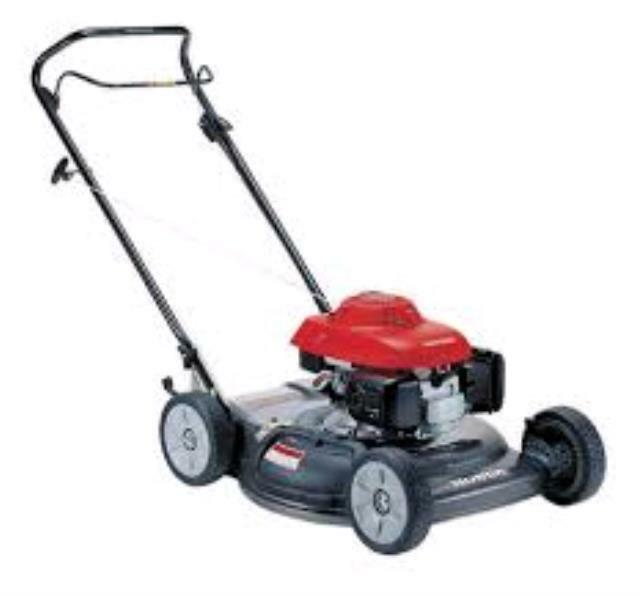 Used to cut through overgrown grass and weeds quickly. Comes with height adjustable deck and has a 20" cutting diameter. Great for yard cleanup's. * Please call us for any questions on our slasher 20 inch hire & rentals, serving Perth & Western Australia.